Radmoor Centre in Loughborough offers a range of top-notch facilities, including the 50-station fitness studio equipped with state-of-the-art cardio and resistance machines. The gym in LE11 is fully air-conditioned and boasts the latest 42-inch plasma screen TV offering Sky. It is also equipped with a cardio theatre, which creates a comfortable and stimulating environment for exercisers of all ages, abilities and groups. The Centre's sauna and steam rooms provide the perfect way to unwind and relax from daily stresses and release the tension after an intense workout. 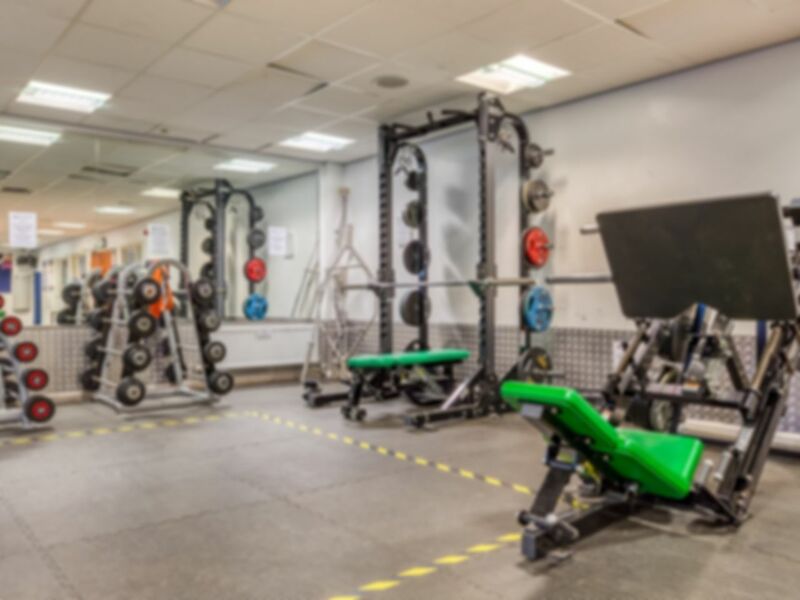 The fitness suite is available to all members of the community and is supervised at all times by friendly, supportive and fully qualified fitness instructors, who are there to ensure the activities are enjoyable, safe and beneficial. You have to pay £5 extra to use the spa facilities, it’s not included in your pass :( Gym is still good value, tho. Small but not busy at all even at peak time 6-7pm ish. Good gym with sufficient equipment for a satisfying workout. Nice changing rooms and showers. Pleasant atmosphere. Small cosy gym with basic essential equipment. Good gym with a decent range of new equipment. Gym is small but not very busy so not a problem getting on the machines you want. Inclusion of spa facilities makes it excellent value. But be aware the jacuzzi is hardly ever working. Gym wasn't too busy but the Jacuzzi wasn't working. All equipment needed was there, went on a sunday so wasnt busy at all, but size could be more of an issue if busier! Very nice and convenient place!